23 January 2019 | Davos. The ICTI Ethical Toy Program and Freedom Seal today announced an MoU at the World Economic Forum in Davos, making a commitment to work together to support the eradication of slavery in global supply chains. 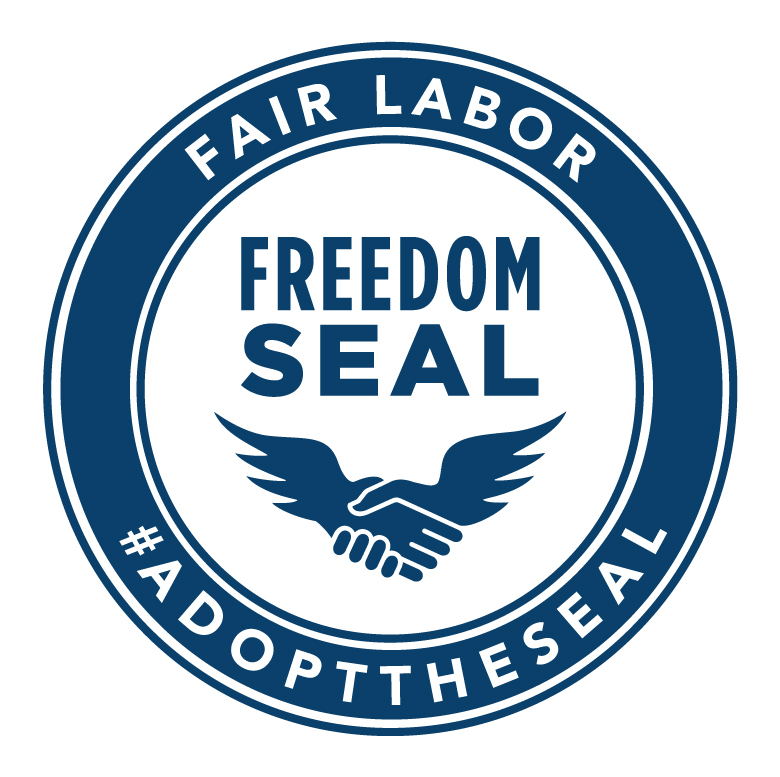 The Freedom Seal and Ethical Toy Program partnership brings together two organizations with unrivalled expertise in complex supply chain assessment and human rights protection.